February's block is the Classic Dove. 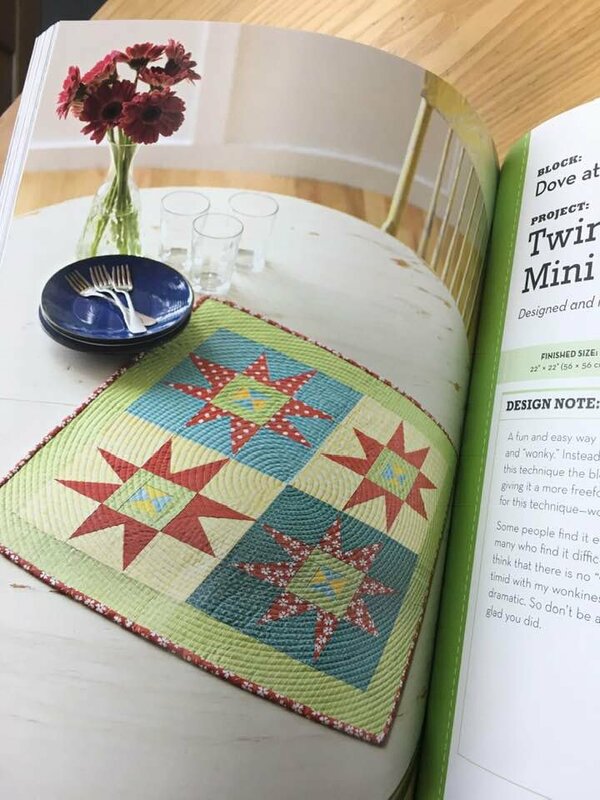 Learn how to make a quarter-square triangle, how to add a border and then make your points in a wonky style! VINTAGE QUILT REVIVAL BOOK IS REQUIRED FOR THESE SESSIONS.